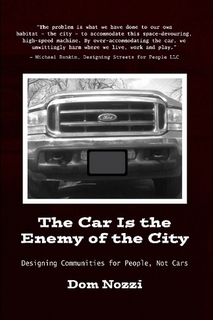 Dom’s most recent transportation and town design book is The Car is the Enemy of the City, which provides a “Plain English” description of how our love affair with cars is toxic to our quality of life, and what we can do about it. 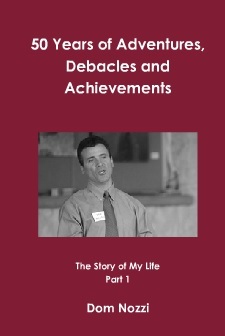 Dom’s first published book is Road to Ruin. 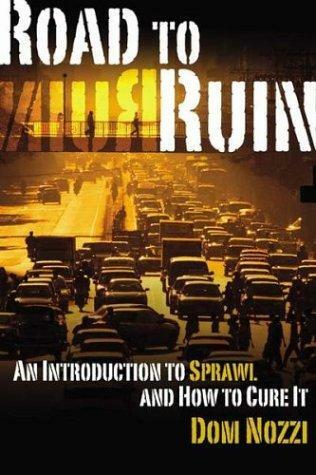 For easy-to-read details about many of the views expressed on this web site, such as the origins of sprawl, and the tactics to both control costly sprawl and promote quality of life, order your copy today.